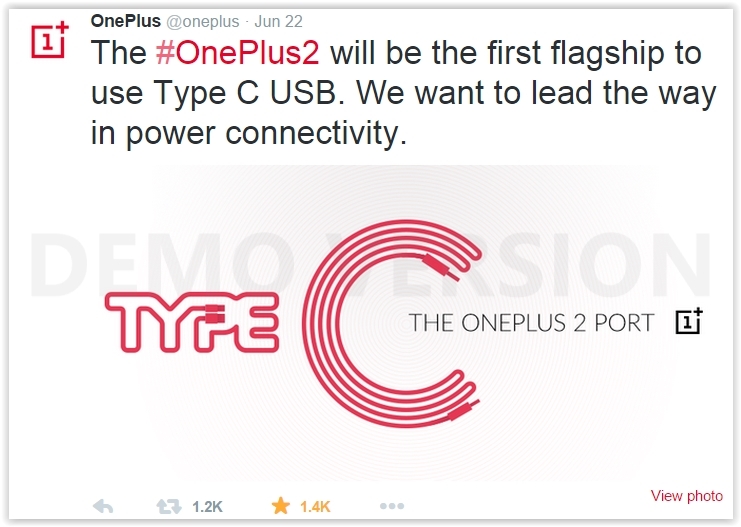 OnePlus hints about the use of USB Type C in their upcoming Flagship OnePlus 2 just before their official launch which is to be held on 25 June. 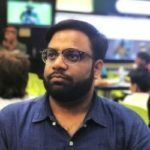 In the year 2014, OnePlus introduced their flagship device popularly known as “OnePlus One”, which could easily grap the attention of the people with it’s powerful specification and elegant design, their audience is again expecting a major upgrade over the OnePlus One. The USB Type-C port was first introduced on Apple’s new MacBook, as well as Google’s Chromebook Pixel 2. The USB Type-C is quiet similar to Apple’s Lightning cable in terms of looks, while the advantage of USB Type-C is that the data transfer speeds up to 10 Gbps, can deliver up to 100w of power, and is one port for all kinds of functions. Also, it is tiny so it can facilitates companies to build ultra-slim devices. Lastly, it is expected that the OnePlus 2 will be not be as economical as it’s predecessor.